To say I am overwhelmed with the positive responses and comments from yesterday's reward photoshoot post, would be an understatement. Please accept my sincerest thanks for all of your kind words. A whole extra level of joy was added to the celebration, being able to share in it with you! How can I not get all warm and fuzzy when I read comments like this one?! 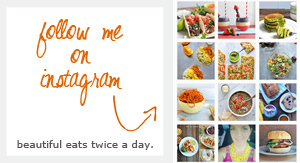 : "If I could just choose one blog to follow and to be inspired by, it would definitely be yours. 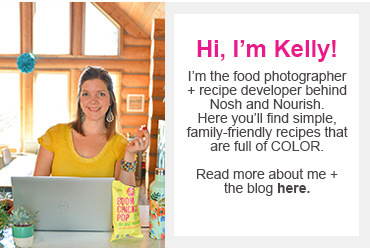 You look so happy, your recipes are great, your family is beautiful, and you make me feel that, yes, I too can lose weight while taking care of my family, Thank You!" It means so much to me that while doing what I love (living a happy healthy life and blogging about it!) I can inspire you. Thank you for reading, commenting, and being YOU! Mix the dry ingredients and wet ingredients in two separate bowls. Then combine and fold in 1 cup of fresh blueberries. Fill in the muffin tin, each cup 2/3rds full: (I used paper liners this time). Bake at 350 for 35 minutes, or until golden brown. And voila, super moist blueberry muffins. 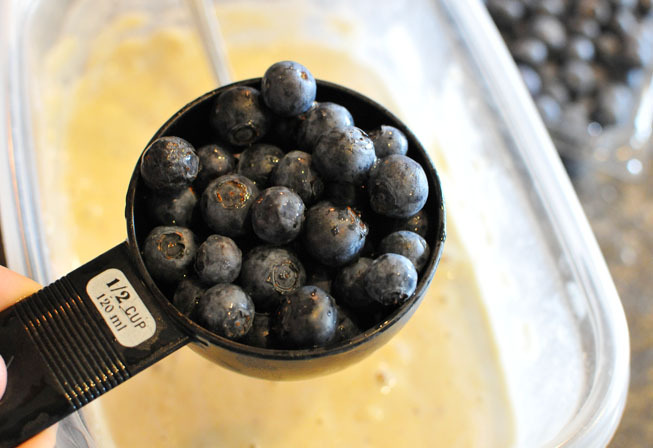 Serve warm with butter and additional blueberries. Preheat oven to 350 degrees. Start by combining flour, baking podwer, and salt in a mixing bowl. In a separate bowl, mash bananas with a fork until they are gooey and liquid-like. 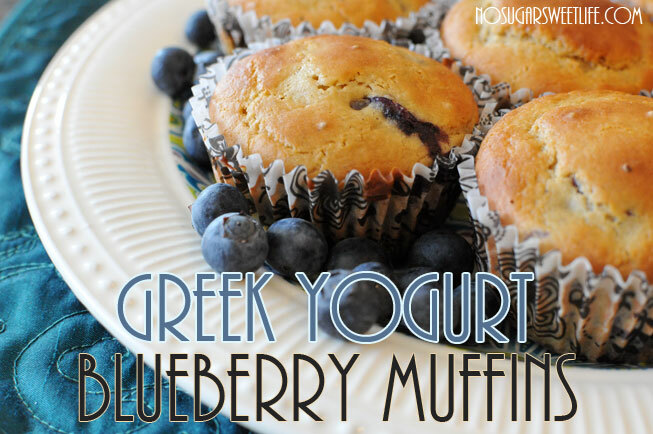 Add Xagave, greek yogurt, and eggs. Blend until there are no lumps. Pour the wet ingredients into the dry ingredients, and mix until just combined. Fold in blueberries. 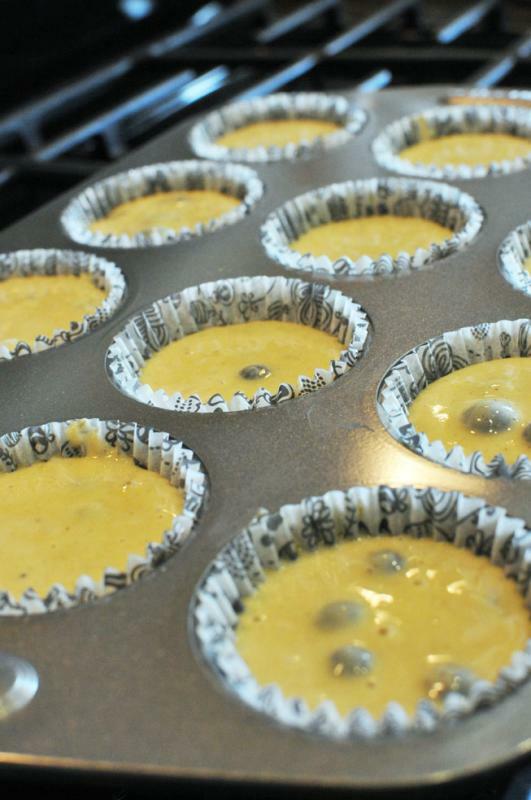 Pour the batter into cups in a greased muffin tin. Put into the oven and bake for 35 minutes, (or more) until the muffins are golden brown and a knife comes out clean. 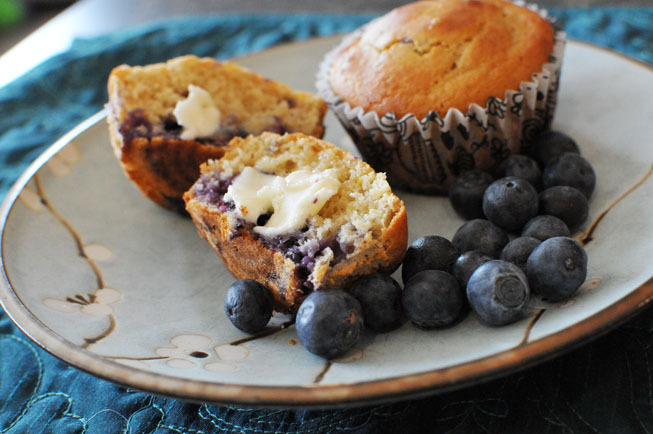 Or try my Strawberry Banana muffins, which are sure to please as well! What's the best compliment someone's given you recently? 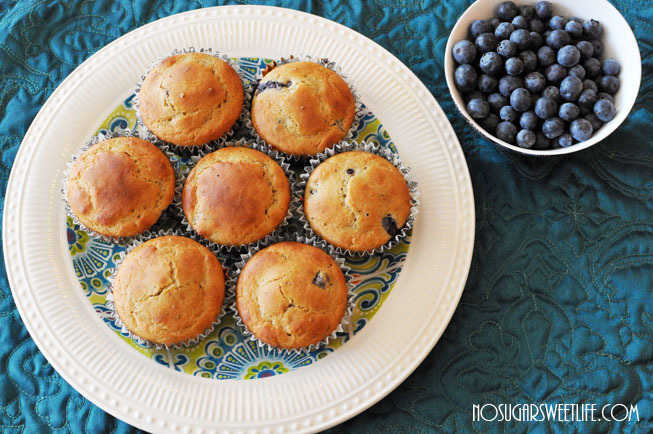 Do you bake muffins or breads often? How do you not overindulge?